The Digital Embassy™ is fast approaching a decade long relationship with various health funds across the country, making us one of the premier digital partners to the healthcare industry in Australia. Initially, The Digital Embassy™ was contacted by HAMBS (Hospital and Medical Benefits System) as a Certified Specialist in the DotNetNuke (DNN) platform that their member facing Online Medical Services (OMS) is built upon. 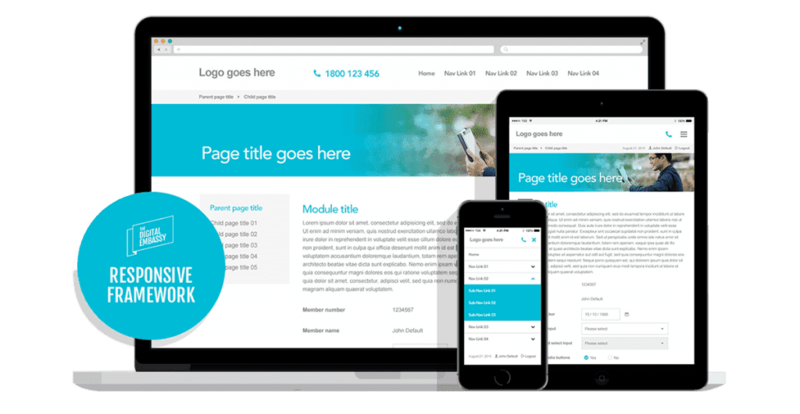 Many health funds across Australia utilise the HAMBS OMS as a prebuilt member facing portal that provides backbone infrastructure for their business-to-consumer communications. Based in South Australia, HAMBS saw synergies with The Digital Embassy™ (then CDAA) and its ability to work in the DNN environment to offer the health funds unique theming of their respective OMS interfaces, further enhancing their brands’ look and feel in that space. As The Digital Embassy™ embarked on re-skinning these interfaces, it became apparent that other available digital services would be of benefit, giving birth to a series of new website upgrades and enhancements for various market leading member based health funds across Australia. The Digital Embassy™ utilized its knowledge and strategic development of website solutions to offer the funds enhanced functionality surrounding quoting systems and funnelling user engagement to join if they were not currently a member of that fund. To quote Shaw Reid, CIO St Lukes Health, “The site paid for itself within one week through new membership sign ups”. As success became apparent, these rebuilds increased focus to include online calculators to enhance the quoting process as well as another The Digital Embassy™ initiative – Mobile Claiming apps. 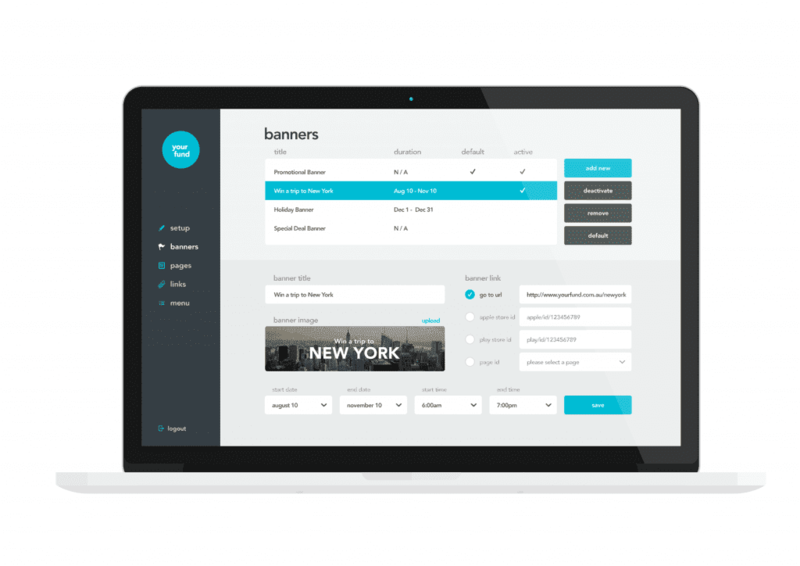 With all website rebuilds already involving responsive template design to incorporate users on tablets and smartphones, the attention was turned to developing apps on these devices that could heighten the user experience with a brand and ultimately streamline communications with that user without the need to enter a browser. As the need for custom apps grew, The Digital Embassy™ worked with various health funds to make sure all systems streamlined perfectly with other technologies utilized by these funds. The apps tie into E5 (many funds use this workflow system) to automatically capture new quote and new customer requests and initiate various automated processes within the workflow once the app or website triggers a required response. From humble beginnings, The Digital Embassy™ now works at various levels with over 17 different health funds using the HAMBS OMS across regions of Australia including SA, NSW, VIC, TAS, QLD and WA as well as non HAMBS funds that use Pacific Health Dynamics (formerly Agility) OMS platforms. Some of these funds include Health Partners, Doctors Health, Westfund Health, Primary Health Insurance, Phoenix Health Fund, Mildura Health Fund, Health.com.au, Police Health Fund, GMHBA, Latrobe health, Defence health, Transport Health & St Lukes Health – and this list of health fund clients continues to grow. It is through The Digital Embassy’s vast experience with these funds over the many years partnering with their businesses that this innovative digital agency is now in the final process of developing and launching a proprietary application known as ‘yourfund’. 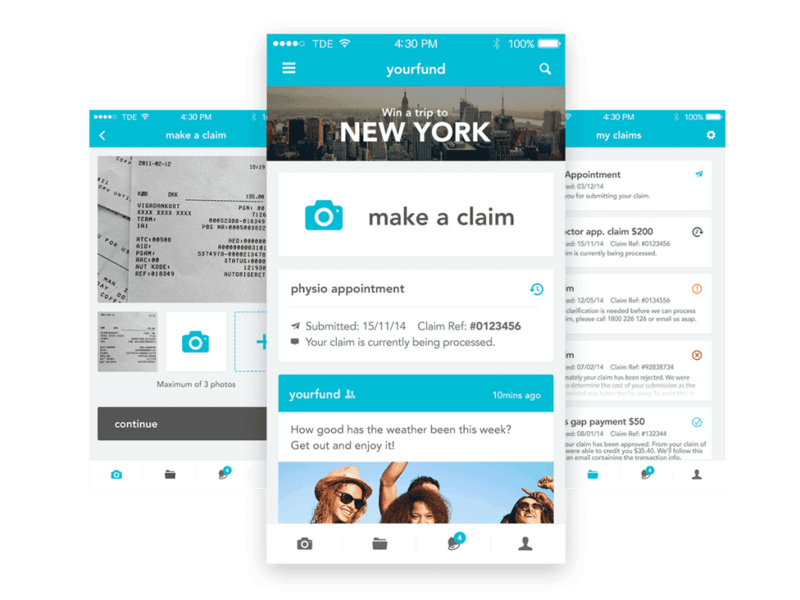 ‘yourfund’ is a powerful health fund app that has an extensible architecture. App updates are minimized as features are controlled by a back-end server minimizing the effect of changes to 3rd party systems. 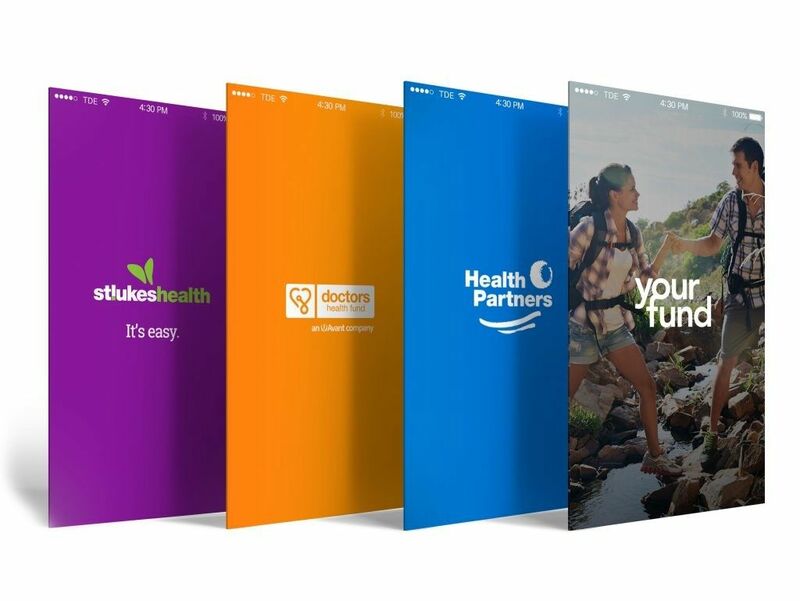 Much like the OMS skins, the ‘yourfund’ app can be customized to the individual health fund offering a seamless brand transition to the end user. Through the app, health funds can add custom banners, manage claims, push alerts to users and manage all information through an online console complete with analytics, managed page content and policy uploads. Where our relationship goes in the future is dependent on the needs of the various health funds and their members. One thing is certain, The Digital Embassy™ is strongly positioned to deliver innovative, class leading solutions to Australia’s Health Fund Industry which drive customer engagement and growth. In the end, a healthy health industry and community is vital to all of us.